It may seem like a prodigious amount for one sitting but we were a disciplined lot… some sniffing, swishing and spitting went on plus a few swallows, discarding the balance. Sacralige to some but sensible for us. 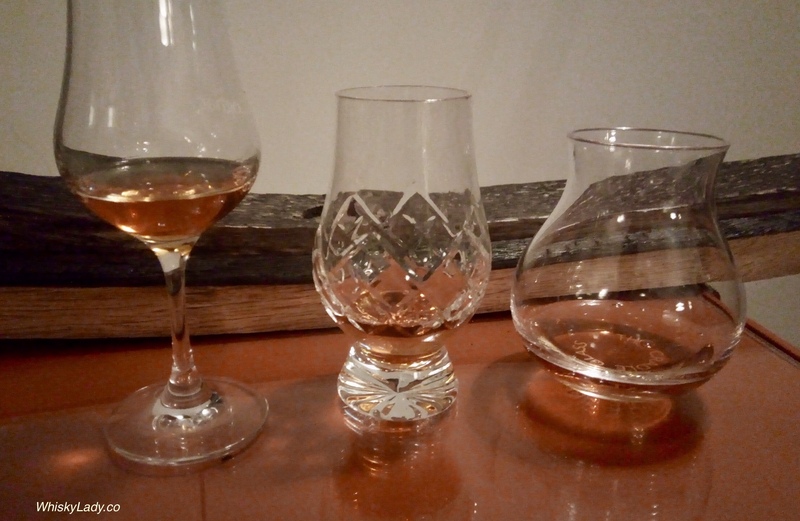 This entry was posted in Beyond Scotland, European, Highland, India, Scotland, Speyside, The Netherlands and tagged A'bunadh, Amrut, BenRiach, Bunnahabhain, GlenDronach, Millstone, Tullibardine, Wolfburn by Carissa Hickling. Bookmark the permalink.